Here we present our hybrid dac of our new line “Exclusive”. 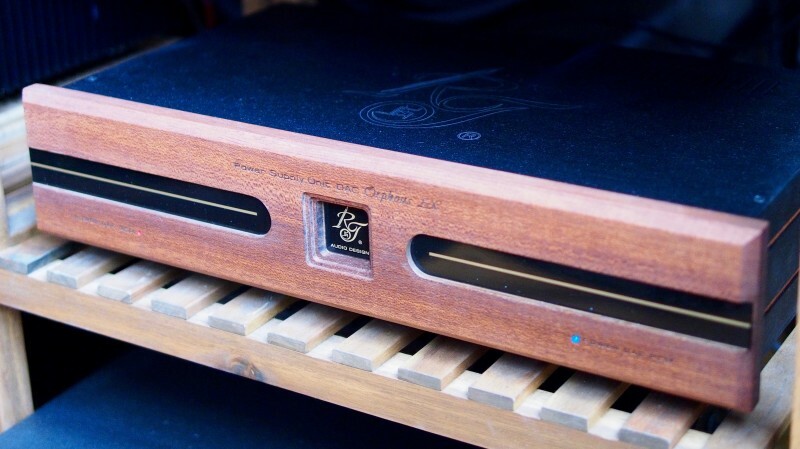 In this range we use the best audio components in the world, wooden front panels and two separate battery power supplies. The dac section consists of two of the best high – end chips of Analogue Device and Wolfson Microelectronics.The analogue device dac is a clean PCM 24bit/192kHz converter which works in I2S format and in true output differential mode. For analog filters we do not use op-amps, but we use output transformers. The USB section is realized with XMOS converter powered by separate ultra low noise power supply. 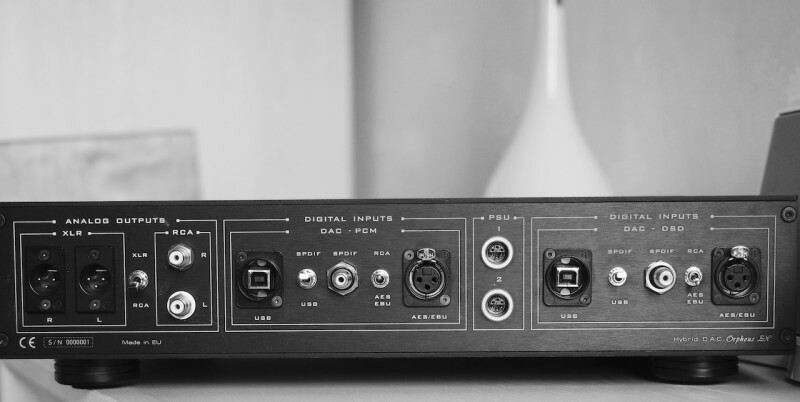 The second dac provides not only DSD format and 32bit/192khz PCM high resolution audio through USB input but also 24bit/192khz through SPDIF( AES/EBU) input . For the front panel you can choose a dac type and a dac mode. Both dacs are loaded by four audio transformers in 1:1 ratio (two for each dac), housed in anti-static metal boxes. 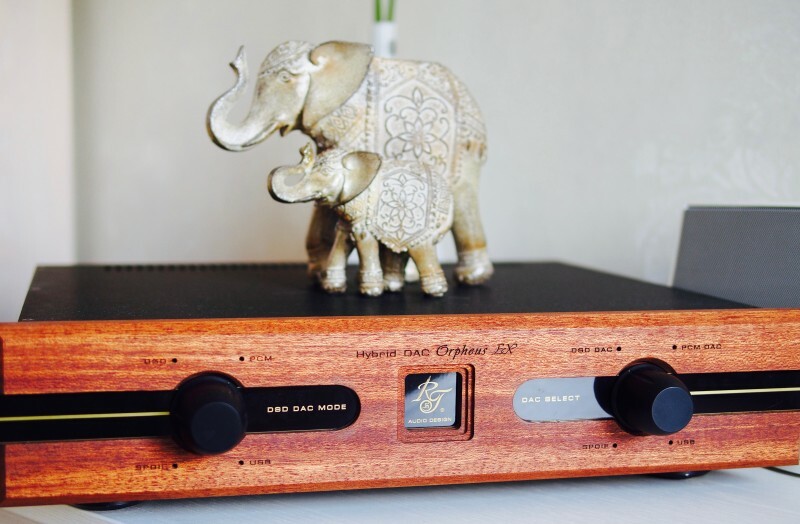 Why do we use dac output transformers? Firstly, it is perfect impedance equalizer with phase shift under 2 degrees. Secondly, the transformer has flat SPL and low THD. 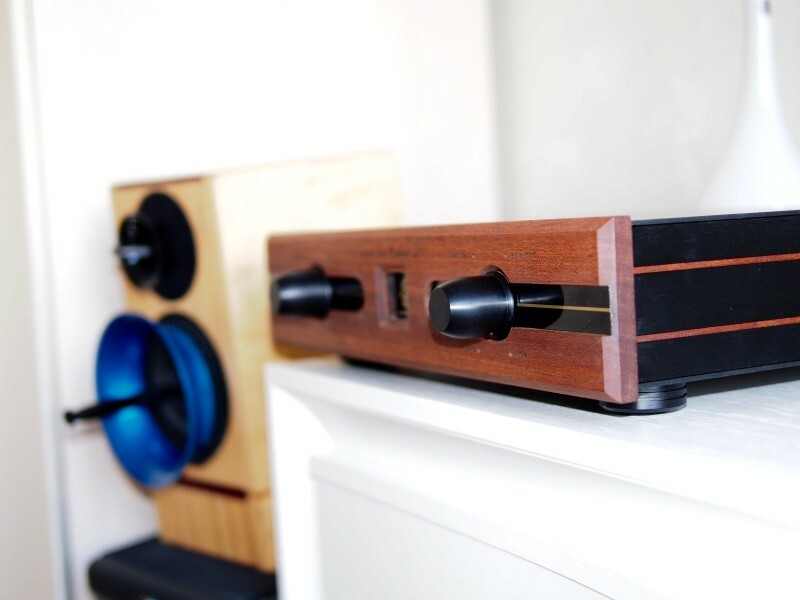 We chose Lundahl and Sowter audio transformers for our dacs. The power supply includes 2 battery, 2 low noises battery chargers and 2 high quality toroidal transformers. The rectifiers are realized with SIC Shottky diodes. The power supplies are fully independent and you can switch off one of the dacs while the other one is working. We use high-quality adjustable brass feet. The front panel is made of special African wood. The dac section is silver wired and the power part is OCC copper wired. 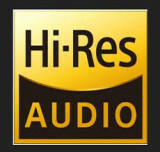 This product passes one week quality tests, including audiophile audition, before it is sold.